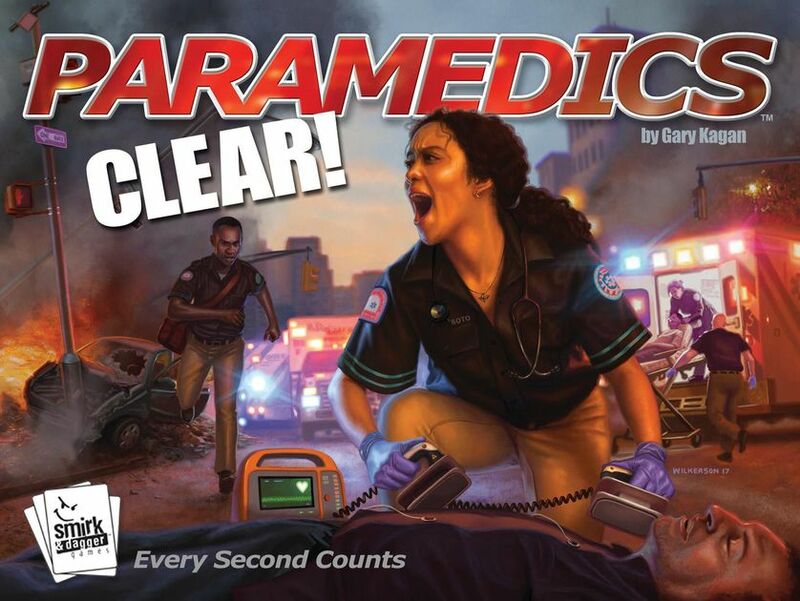 First and foremost, Paramedics: CLEAR! is a speed game. Not just a fast game, but a high-pressure, timed, speed game. Why do I start with that? Because I know a lot of people who will simply stop right there. So let me be very clear here and say if you don’t really care for speed games, you REALLY won’t like this one. This is a great game, but it’s FAST. Still reading? That’s great, I’m glad you stayed. Let’s move on. Setting aside the strict time management aspect of the game, the core of Paramedics: CLEAR! is all about resource management. Each player starts with a unique player mat and an identical set of Medical Supply tokens. Each mat has all the same elements needed to play, but have their own individual combination of Supply Card requirements to purchase the Medical Supply tokens needed to sustain and treat a Patient. In addition, the mats have been balanced into two sets of two mats, Rescue or Squad. In a 2-vs-2 team variant, each set works together and are designed to compliment each other’s Supply Card requirements. Similarly, in a 2-player game, both players will use mats from the same pair. The same design balance that helps players work together in team play, makes 2-player games flow better. It doesn’t make the game any easier for the two players, just less intentionally aggravating. The game is intended to play out over three “Shifts”, each with less time than the previous Shift. The easiest way to deal with the timing is by downloading the free companion app. I know there are people who hate tabletop games that need an app, and technically you don’t “need” the app to play at all. But in this case, the app really does enhance gameplay, and I’ll be referring to it here. When you first set up you’ll get a hand of five Supply Cards, one Patient on your main gurney that is face up, and one Patient on your backup gurney that is facedown from the person next to you. Look at your hand, and the Patient you can see, and choose two Supply Tokens to start play with. Once everyone is ready, the first player starts the timer. There is a 5-second buffer, then the clock starts counting down. In the first Shift, you have 60 seconds to complete as many actions as you are able. Sustain Patients by playing a required Medical Supply token on them. Any Patient that is not at least sustained at the end of your turn dies, is moved to the Morgue and gives you negative points. Transport any Patients that have received all the required Medical Supply tokens immediately to the hospital (for points), and (if they were on your main gurney) replace them with a new patient who must also be Sustained this turn. Swap/Trade/Use Supply Cards to create medical supplies for a current patient or future use, or to get upgrades to help you later on. If you don’t stop the timer and shout “CLEAR!” before you run out of time, your main patient dies and is moved to the Morgue. When your turn ends, you immediately restart the timer for the next player, draw new Supply Cards, and start cleaning up your play area. Once the Supply Card deck runs out of cards, the Shift is over. Reshuffle all the Supply Cards not in a player’s hand, select the next shift in the app, and do it again faster. The second Shift only has 45 seconds on the clock, and the third Shift only gives you 30. After three Shifts, total up the points for Patients who were successfully Transported to the Hospital, subtract the points from Patients in the Morgue, add in any bonus points, and declare a winner. You can play this with a Solo Mode, where you basically rate your score after a single Shift or play again to beat your last score. You do get to choose between 60, 45, or 30 second turns, but otherwise, it’s extra hard because you still only get that 5-second buffer to do all your cleanup. Paramedics: CLEAR! 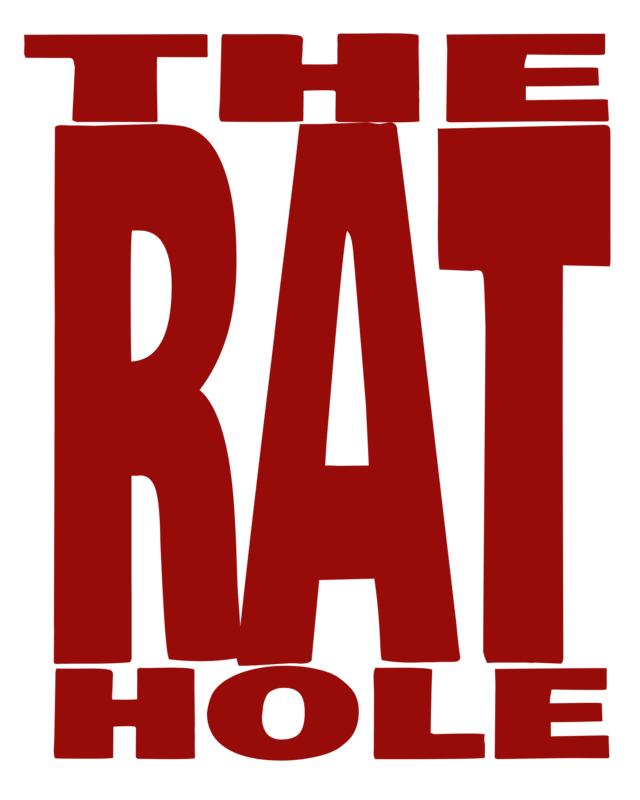 is a great game. The components are all well produced, clear, and easy to recognize at a glance. I love the balanced playmat sets. The app is simple, but still adds a lot to the feeling of the game beyond just it’s functional purpose. If you like speed games, you will very likely love this game. You can find more about Smirk & Dagger Games online at www.smirkanddagger.com or on their Facebook page facebook.com/SmirkDagger-310592125355.